Ahead of Commonwealth Day The Queen released a message in which Her Majesty talked about how "many millions of people around the world are drawn together because of the collective values shared by the Commonwealth." We are able to look to the future with greater confidence and optimism as a result of the links that we share, and thanks to the networks of cooperation and mutual support to which we contribute, and on which we draw." 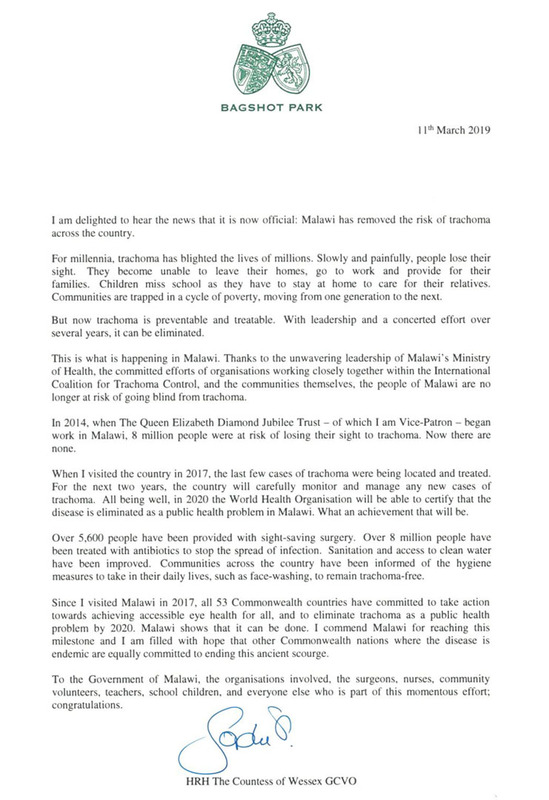 The day began with the release of a letter written by The Countess of Wessex to the people of Malawi congratulating them on their work to help prevent avoidable blindness - a particular area of focus for her work. The letter cites Malawi as having set an important example for other Commonwealth nations to follow. 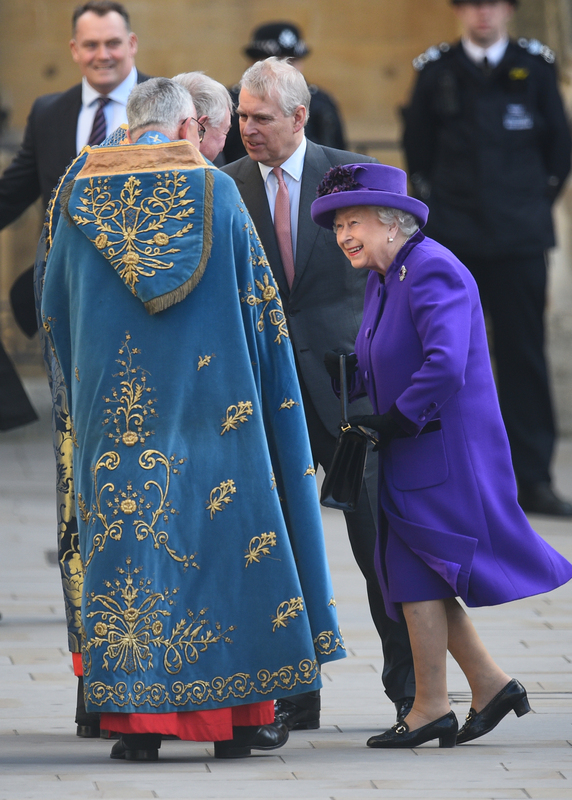 The work has the support of The Queen's Commonwealth Trust, of which Her Royal Highness is Vice Patron. 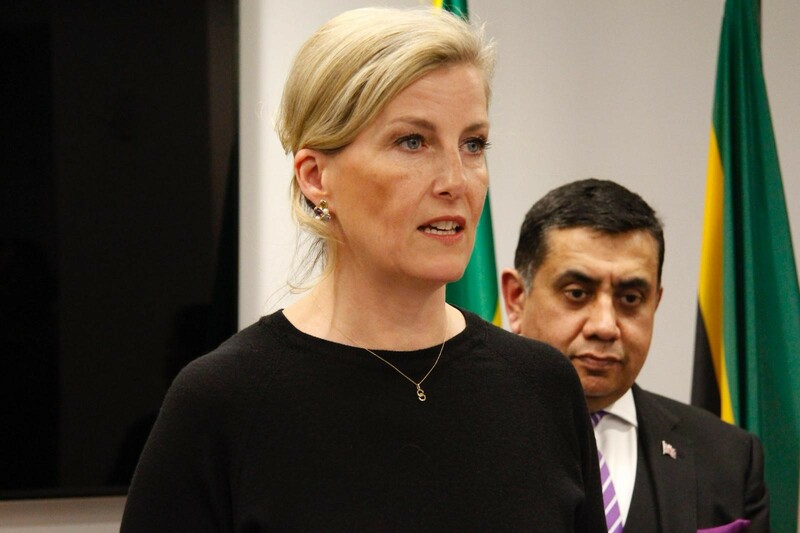 The Countess remarked that when she visited Malawi in 2014, eight million people were at risk of losing their sight through trachoma, and now there are none. Meanwhile, The Duke and Duchess of Sussex attended an event at Canada House to mark Commonwealth Day. The event celebrated the diverse community of Canadians working around the UK and their contributions to British society. 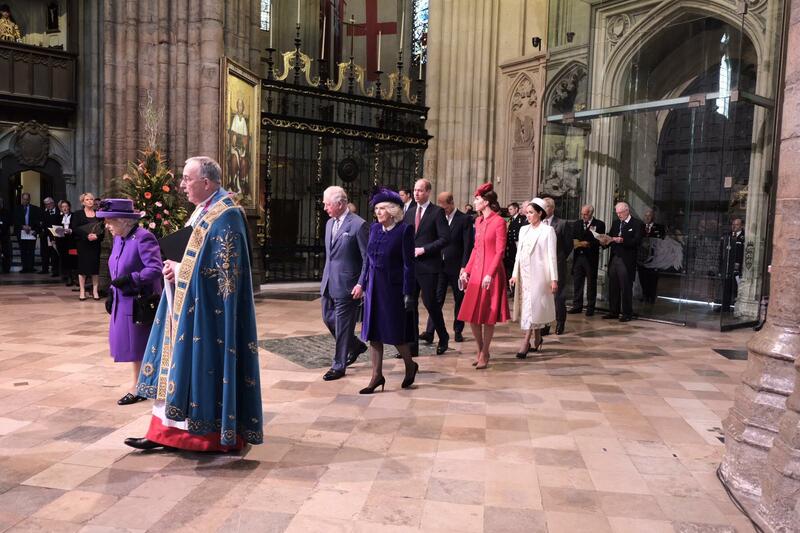 The highlight of the day's events - the annual Commonwealth Day Service in Westminster Abbey - was attended by The Queen as Head of the Commonwealth, as well as The Prince of Wales and the Duchess of Cornwall, The Duke and Duchess of Cambridge. The Duke of York and The Duke and Duchess of Sussex. Organised by The Royal Commonwealth Society, the Commonwealth Service is the largest annual inter-faith gathering in the UK. There were performances by artists including Clean Bandit and Alfie Boe. A reflection about safeguarding the environment for future generations was given by Lewis Pugh, an endurance swimmer, ocean advocate and the UN Patron of the Oceans. Commonwealth Day has a special significance this year, as 2019 marks the 70th anniversary of the modern Commonwealth. The Commonwealth represents a global network of 53 countries and almost 2.4 billion people, a third of the world’s population, of whom 60 percent are under 30 years old. Each year the Commonwealth adopts a theme upon which the Service is based. This year’s theme ‘A Connected Commonwealth’ refers to the cooperation between the family of nations, who work together in friendship and goodwill. 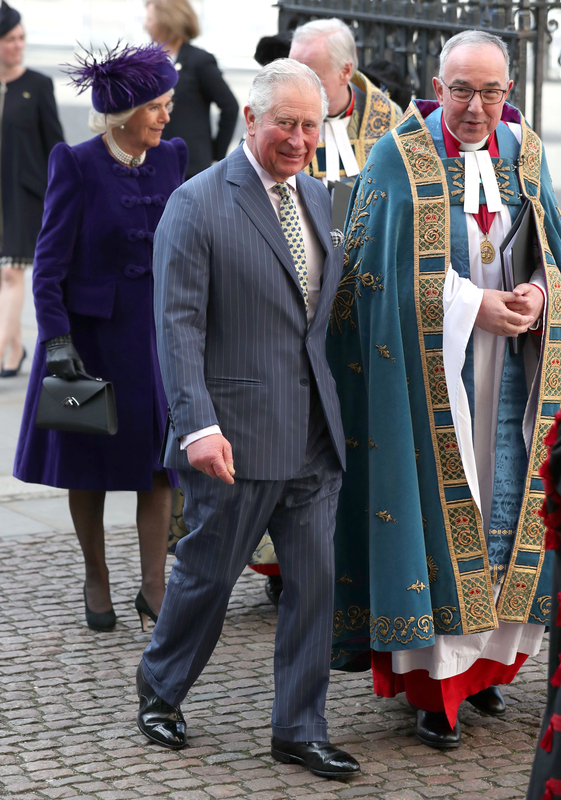 The Prince of Wales and The Duchess of Cornwall also attended a Commonwealth Day reception at Marlborough House where he met performers from the Westminster Abbey Service and members of the Commonwealth Community. As you all know, the Commonwealth is something that is close to the hearts of all members of the Royal Family. We take huge pride in being a part of this incredible family of nations headed by Her Majesty The Queen, who has been stalwart in her leadership, taking a close personal interest for many years and instilling the whole family with the same respect and interest she has shown throughout her reign. Find out more about The Commonwealth here.